Celta Vigo escaped the relegation zone with a 3-1 come-from-behind home win over Real Sociedad thanks to a pair of goals by Iago Aspas. Villarreal dropped into the bottom three after a 2-1 loss at ninth-placed Real Betis. 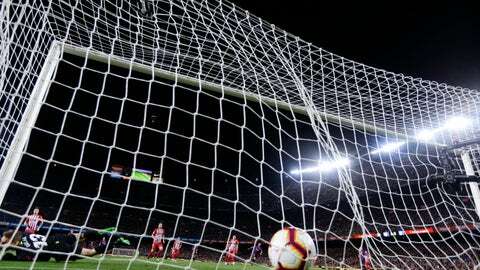 Villarreal midfielder Santi Cazorla missed a penalty kick a few minutes from the end at the Benito Villamarin Stadium in Seville. Levante was held by last-placed Huesca to a 2-2 home draw.